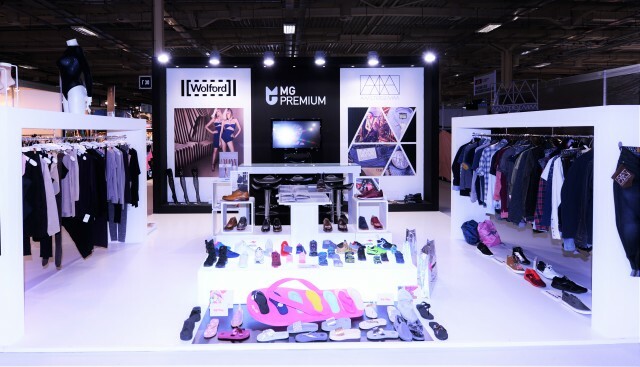 MG Premium participated at the Athens Fashion Trade Show 2016. MG Premium S.A. is launching it’s presence at one of the brightest fashion exhibitions in Athens. We are open for wholesale business. The Athens Fashion Show 2016 took place during the 16th-19th September 2016 at Athens Metropolitan Expo, next to Eleutherios Venizelos Athens International Airport. MG Premium celebrated 4 new brand entries in its portfolio along its favourite Wolford, the luxury Austrian brand. These brands promise high quality fabrics, unique designs and affordable prices for Greek consumers. 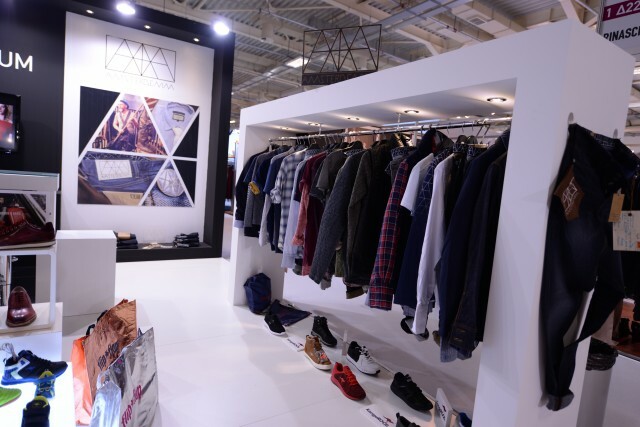 Amsterdenim, Kangaroos, Flip Flops and Lasso Shoes are featuring at its fashionable stand at the show. The team at MG Premium wishes to offer Greek retailers with unique fashion concepts at great prices, luxury and premium bytes of fashion, focusing on supreme quality. Thank you for visiting our stand. Our sales team were very happy to meet more than 200 potential customers and have very positive feedback from the show. Athens Fashion Trade Show is an exclusive trade event, as only trade visitors may access the exhibition grounds. Capture the Xmas Spirit, an enchanting limited edition collection by Wolford.